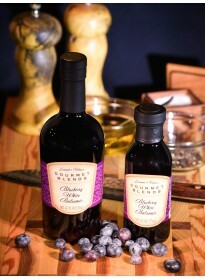 With a tart front and a sweet finish our pomegranate balsamic vinegar is delightful on salads or fresh fruit. Combine our pomegranate balsamic vinegar with our citrus olive oils to make a unique treat for both you and your guests. 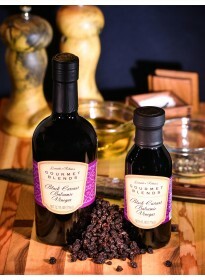 Try our delicious Pomegranate Balsamic recipes. Enjoy a delicious Pomegranate Balsamic Harvest Salad with Lime Olive Oil. 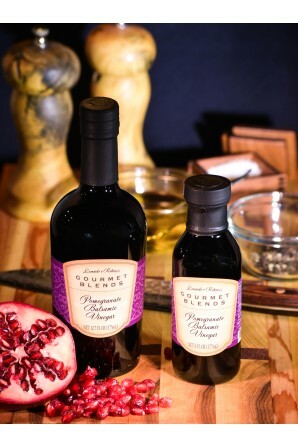 Pair our Pomegranate Balsamic Vinegar with our special Gourmet Blends only Lime Olive Oil for the most extraordinary salad ever! 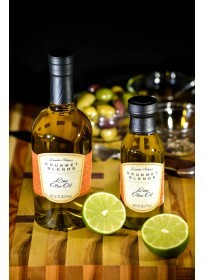 Toss this pairing with your favorite lettuce and combine it with feta or goat cheese and watermelon. Topped with a touch of course sea salt. 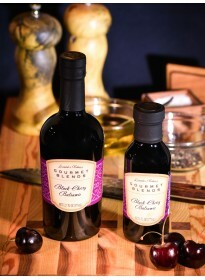 Click and get more delicious pairing suggestions for balsamic vinegar and olive oils. 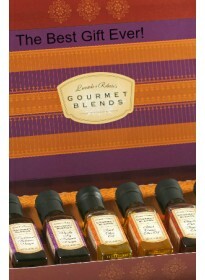 Ingredients: Balsamic Vinegar (4.5% Acidity), Pomegranate Juice Concentrate, Pomegranate Essence. Gluten and Fat Free.